Now, the phone and pay-TV giant will be allowed to absorb the owner of CNN, HBO, the Warner Bros. movie studio, ‘‘Game of Thrones,’’ coveted sports programming and other ‘‘must-see’’ shows. The Justice Department could decide to appeal the ruling, however. Leon rejected the notion of temporarily suspending the merger for a possible appeal by the government. The ‘‘drop dead’’ deadline for completing the merger is June 21. 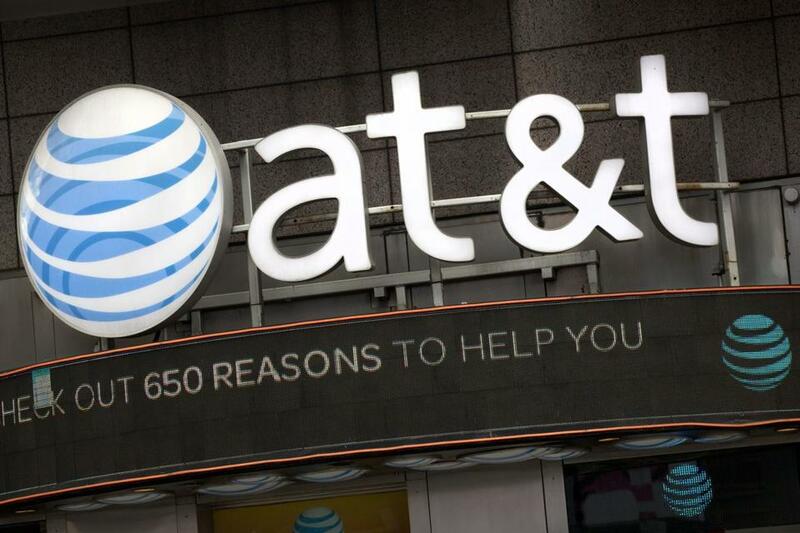 If it’s not wrapped up by then, either company could walk away, and AT&T would have to pay a $500 million breakup fee. ‘‘We are pleased that, after conducting a full and fair trial on the merits, the Court has categorically rejected the government’s lawsuit to block our merger with Time Warner,’’ said David McAtee, AT&T General Counsel. He said AT&T plans to close the deal on or before June 20.